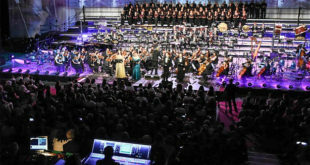 Manufacturer's S Class mixing system was recently selected for a large scale classical music production at the city's Mandela Forum. 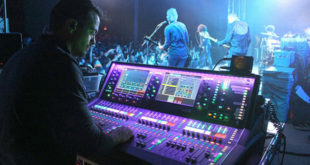 Texas-based punk-rock band is using an Allen & Heath dLive S Class S5000 Surface and DM64 MixRack for monitors. 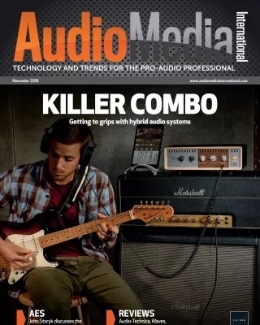 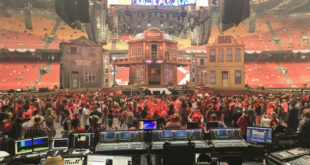 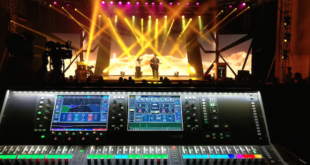 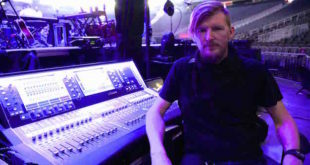 FOH engineer John Kriek selected the system for the first time in a sing-along event that has been staged every year since Toppers formed in 2005. 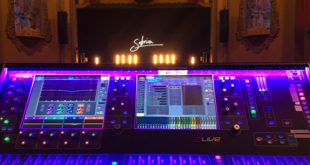 Grammy Award winning artist completed a 26-date tour in support of her debut album using a S Class Digital Mixing System with an S5000 Surface and DM64 MixRack. 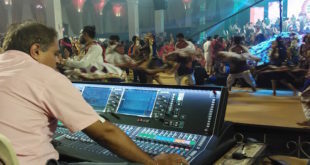 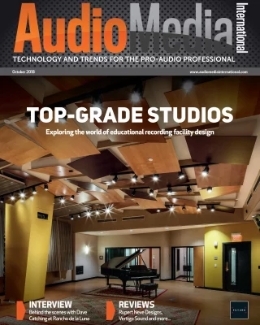 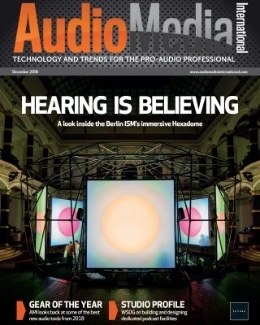 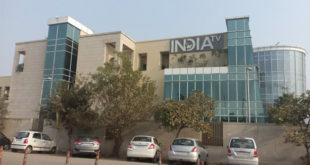 A S7000 Surface and DM64 MixRack are being used to manage audio connectivity in its state-of-the-art broadcast centre. 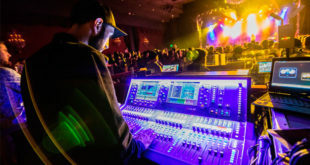 Biggsounds Productions has added two of the digital mixing systems from Allen & Heath to its hire stock for live touring and festival work.